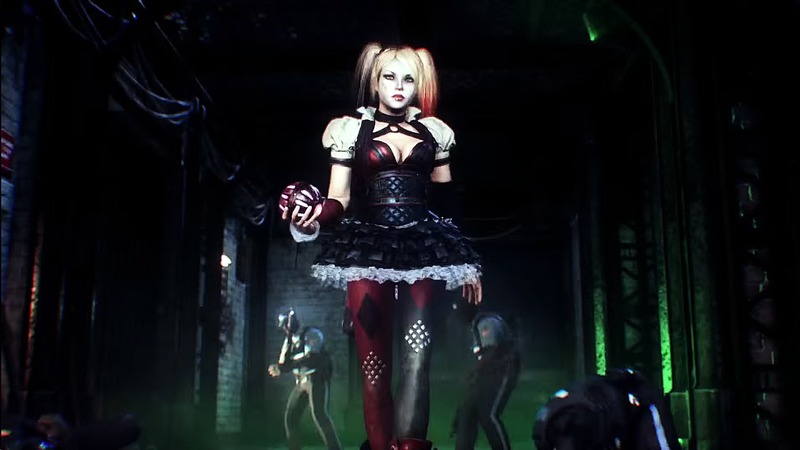 Since the reveal trailer, Rocksteady Studios has made it very clear that this Batman game will have one strong theme that drives it: Family. As his deceased father, Thomas Wayne, narrates what his wishes are for his son, Bruce Wayne prepares to face the streets as our Dark Knight. The villains have emptied Gotham City and have banded together under Scarecrow to finally end Batman. 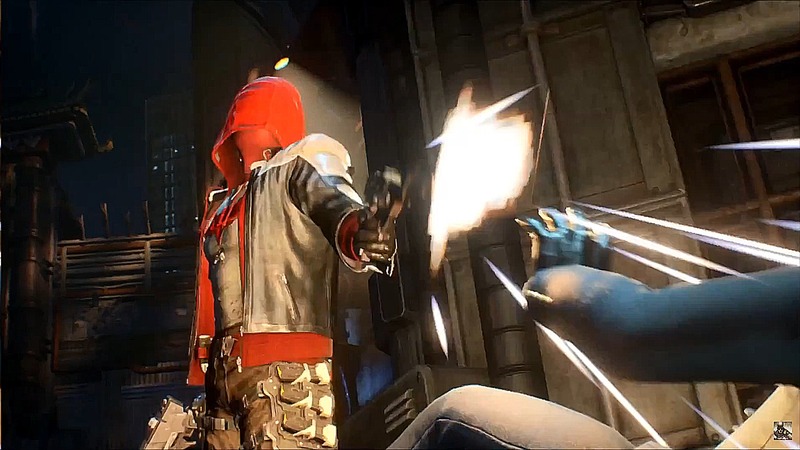 Helping Scarecrow achieve this is the Arkham Knight, a mysterious newcomer who boasts the ability to kill Batman. But Bruce isn’t alone. At his side are Catwoman, Nightwing, Robin, Oracle, and his allies in the GCPD; the family he’s built up over the years of crime fighting. 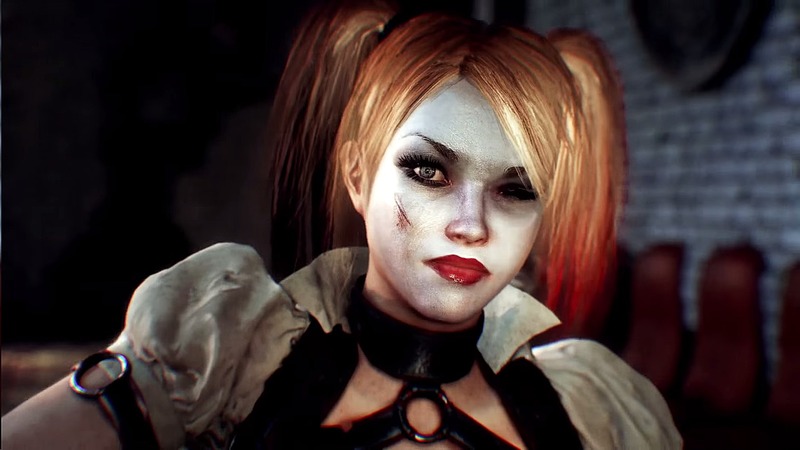 Rocksteady promises to end their Arkham franchise with a bang. 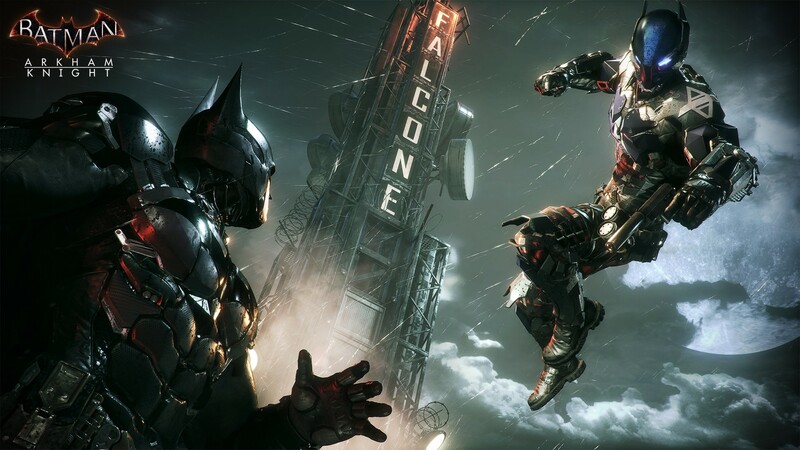 So with a fond farewell to this series, I present to you 5 facts you should know about Arkham Knight. Over the course of these last few games, our world has been growing larger. 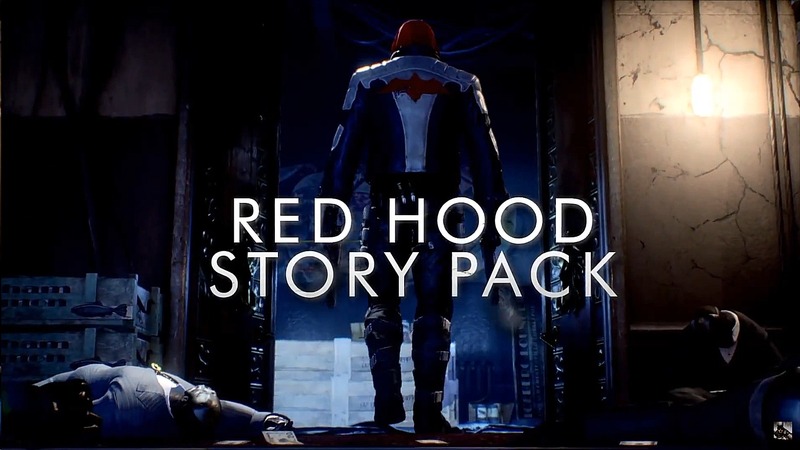 From the humble beginnings in Arkham Asylum to the now dizzying landscape of Gotham City, we as fans are about to jump into a large swimming pool of urban super hero-ing. 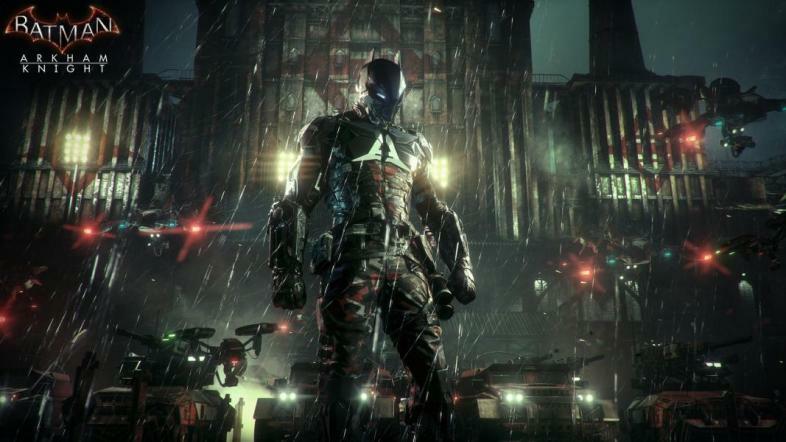 Rocksteady Studios’ marketing manager Guy Perkins has told IGN about that the larger map is the result of switching from linear gameplay to an open world. 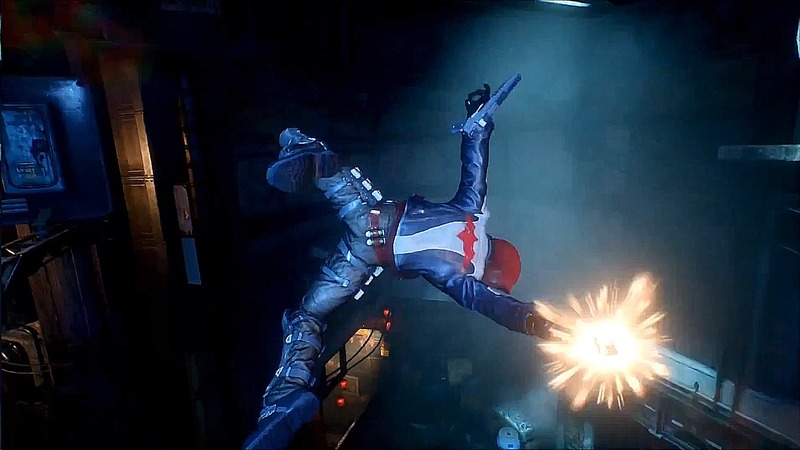 The addition of the grappling hook and the Batmobile to the gliding mechanics from the previous games will allow players to effectively turn Gotham City into their own personal jungle gym.